It's finally here. Beauty Blogger 101. I have always wanted to be a blogger and review beauty products or even write about my personal experiences but I never made a move because I was too shy and I was quite self- conscious about what people will think of me. But after what I've been through last year, I told myself that THIS IS IT. & I will do what I LOVE regardless of what people have to say.. However, only 50 bloggers will be chosen for this FIRST INTAKE !!!! It is made of extract from the Witch Hazel shrub (Hamamelis Virginiana) and a blend of other time-tested ingredients - THAYERS® Witch Hazel with Aloe Vera Formula Astringents and Alcohol-Free Toners are soothing, natural treatments that cleanse, tone and soothe your skin. 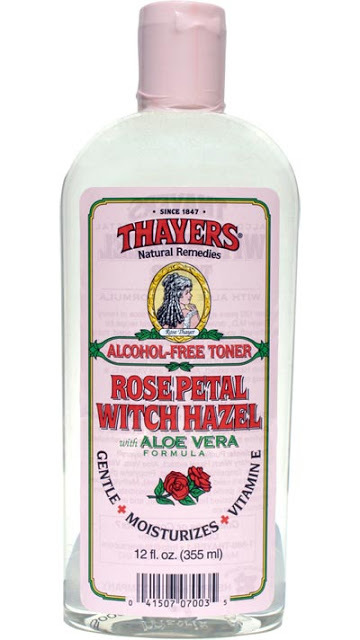 THAYERS® are the only Witch Hazel products made of non-distilled extract from the Witch Hazel shrub maintaining the highest levels of therapeutic tannins. It is soothing & has natural treatments that cleanse, heal and preserve your skin. I WANNTTT TO FIND A TONER THAT SUITS MY SENSITIVE SKIN! !